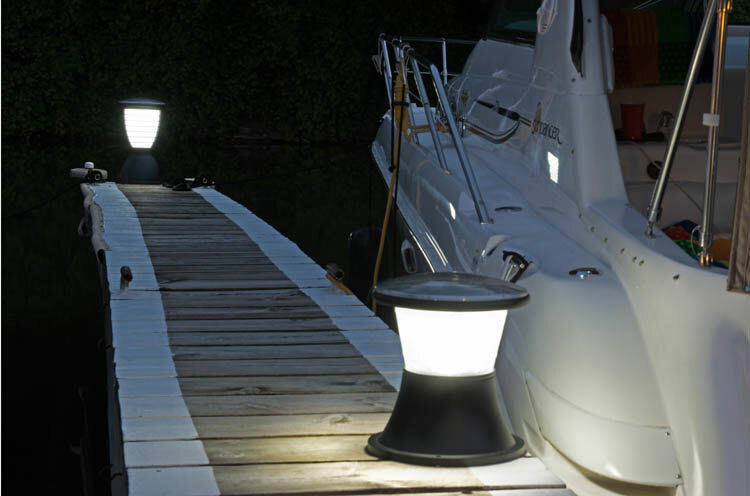 Solar Lights Extend Your Time Outdoors! Spring and Summer Mean Long Weekends and More Outdoor Living. The kids will soon be out of school. Let the summer games begin! No matter what your family is up to, there are perfect free-light solar light solutions for everywhere you want to be and see at night! Weekends were made for kicking-back, relaxing and entertaining family and friends in and around your property, whether it's a deck, dock, garden, pool, patio, cabana, cottage, or camp-site. But what are you going to do when the sun goes down - sit in the dark? That's when free-light Solar Lighting products shine! You can add a little ambiance with free-light Solar Wall Mount Entrance Light, called BRIGHTON. With motion sensor, it's great over doors and garage entrances. Don't forget about stunning and gorgeous Table Solar Lights, individually handcrafted by glass artisans. They are as beautiful by day as they are bright by night. 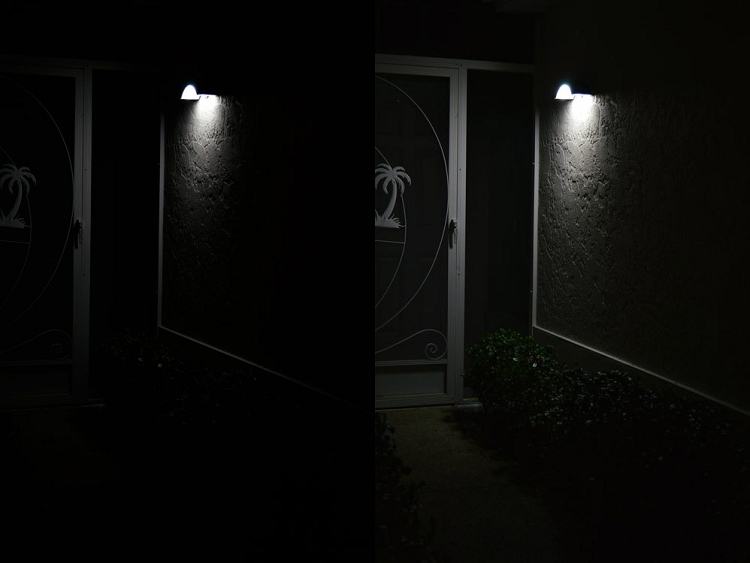 Solar lights the way they should be: easy to use with long lasting light. Celebrate the outdoors with high quality free-light outdoor solar lights today. Check for special offers too! Not sure how free-light solar lights should be spaced or placed? Here's the answer! See how you can continue lighting up your nights the free-light way. No wires... just add sun!